No this is not about a dress-up party, but the ideas behind this are very much like a theme for a party. If you think about when you plan a party, the goal is to make sure everything matches, and it makes sense. Well, how we build links are 100% like that, everything we do when creating a link needs to match a theme, and it needs to make sense. Let’s get started. Over the last eight years, a lot of people in the SEO industry have talked about building links within a niche. For example, if I create a link to a home builder, I would want to make sure I get links in the home improvement niche. Today I am going to talk about the next step in building links and the location of where the link is. No this is not me trying to sell training or to get you to join my club, this is me talking to you about how I build links to my websites. Also, really to be honest with you, how we help our clients build links too. Before I jump too deep into the thinking behind themed link building. I want to touch on inbound and outbound content marketing. If you don’t know inbound content marketing at its core is simple, you write great content market that content and you get customers. 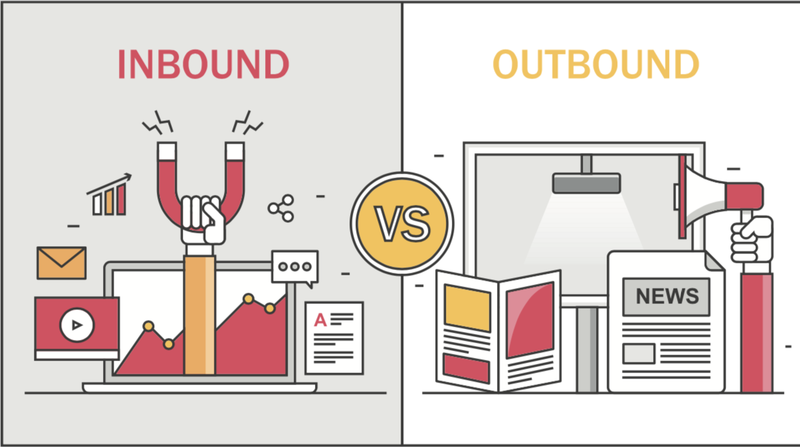 Outbound content marketing is a little different going on who you talk to. For me outbound content marketing is doing what inbound is on third-party websites, building good useful content which ranks or get shares and people learn more by going to a more in-depth resource page which is a link on your target website. 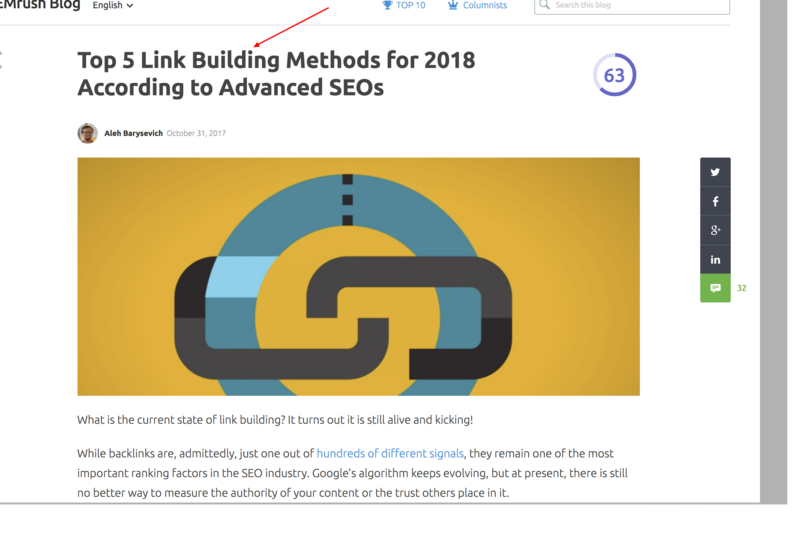 The reason this is key to themed link building is that everything to do with getting that link, from the reason the post was written through to matching the target page has a flow-on effect to the link giving you a rankings boost. What Is Themed Link Building? It’s pretty easy, and every time I tell someone about it, they get it because, well, it makes sense. Before I go into the idea, I will give you some backstory into how we came across this idea about 3-4 years ago. This was around the time of hummingbird and a little later on RankBrain. The idea is really about looking at more than just the link itself but the location the link comes from and what is going on around that link. Think about how semantic search works in SERP; it’s looking at matching SERP results to the language of queries beyond the first keywords the end user enters. 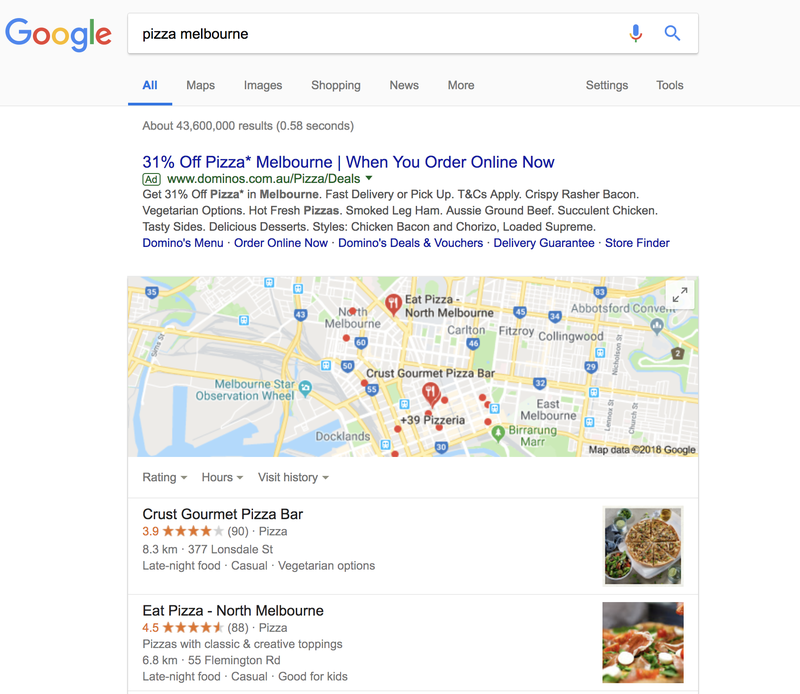 Now if Google is doing this with SERP why wouldn’t they be doing this with all factors that go into ranking a website like for example links. Pretty much here is what we do. We still niche down for our links but we are moving away from just getting links from a themed website, but we are working more on the page itself the link is coming from. The goal of themed link building is we make sure our keyword is the core of the blog itself, not the link or anchor, the whole blog. The first step is to make sure my keyword is in the URL of the blog itself. See below example of a SEMrush blog post. See how it got the keyword “link Building” in the end URL. The second step is the title of the blog itself. Like below see how it has “link building” in the title. The third step is to make sure H1 has your keyword in it. This normally has it anyway as if it’s the title of the placement but be smart about this. Make sure you don’t forget about H2’s and H3’s, this is not always easy to get a third party website to action for you but still try. The fourth step I won’t lie. It’s not an easy step and a lot of people don’t talk about it. Make sure that the content around your link is super relevant. For example, make sure at less the 100-200 words around the link is super theme relevant. I would also aim for an inner target page which adds value to the reader. Now the example screenshots I have used here are just an example of someone I don’t know. Just trying to help you understand the goal here. For me, I follow the above because it makes sense and above all it works. We do this across 1000s of websites every month, and we always see rankings go up. I know, yet another idea to try for SEO. The upside to themed link building is that it’s easy to apply to your own link building strategy you’re doing right now. Just with a few small changes, you can give yourself so much more power. For us here at NO BS, we’ve built this into everything we do with our clients. Including allowing our clients to approve which site they want the link from and furthermore match that to a theme/keyword for each guest post we do for them. This allows the end user to have full control of their own themed link building.